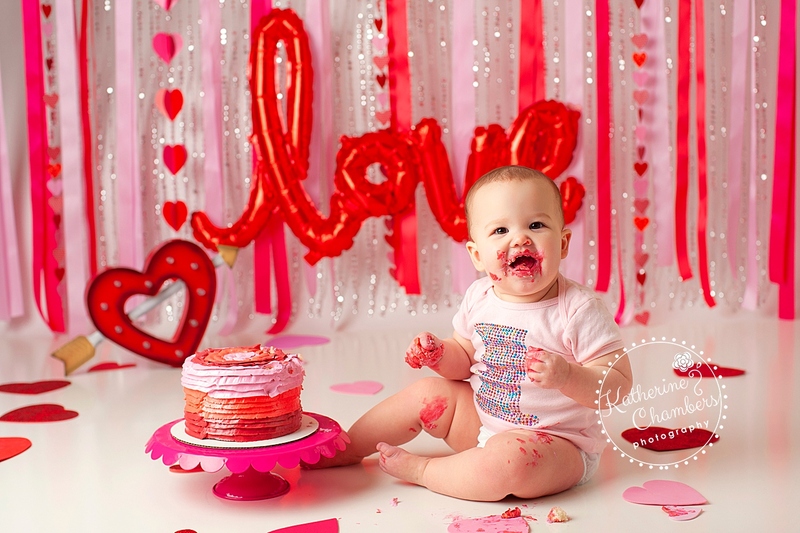 We wrapped up Colette’s Baby’s First Year with a Valentine’s Day cake smash! It’s crazy how fast this year has gone by! 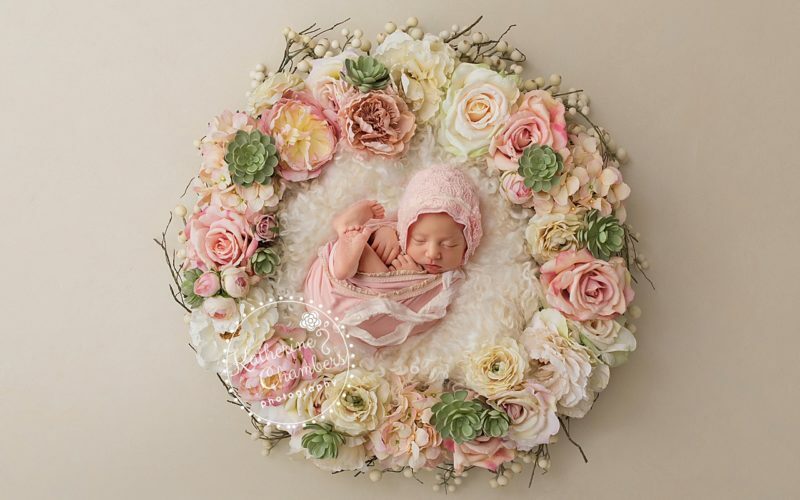 Her newborn session was the best! I included unicorn’s and gorgeous floral arrangements. 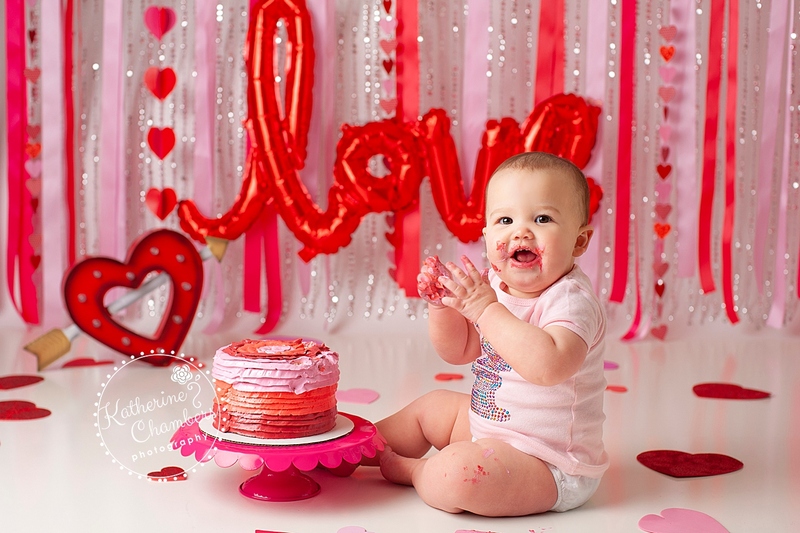 And, to top off the year we got to celebrate this one year session with a super fun cake smash. 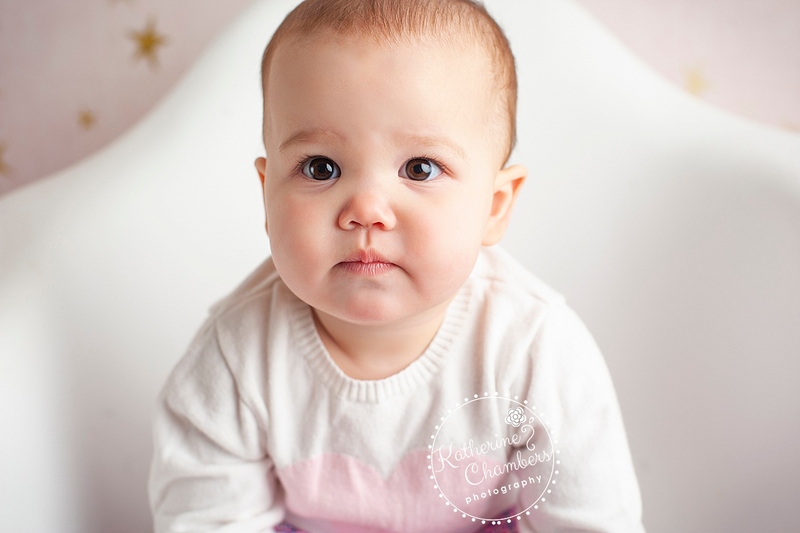 Colette has grown into the most adorable little girl. Best of all, she has the sweetest personality. She just radiates happiness and joy. 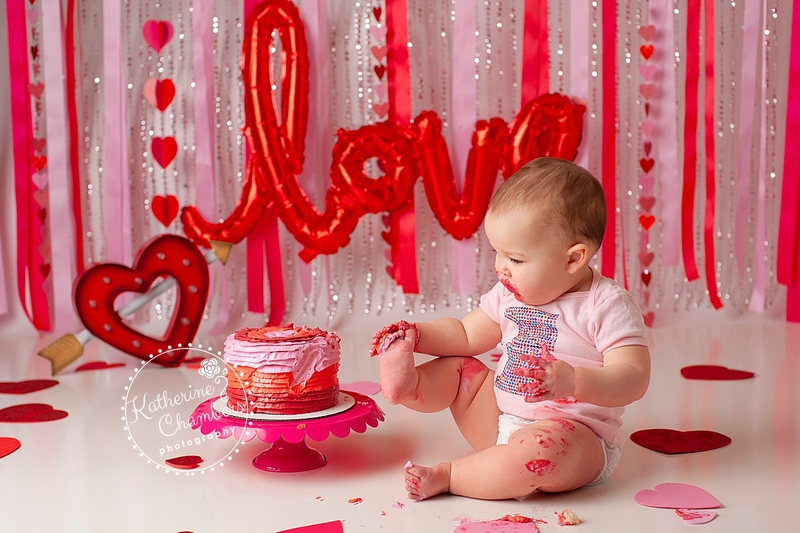 Of course since she was born just after Valentine’s Day, we had to do some red, white and pink! Perfect colors for a Valentine’s Day baby. 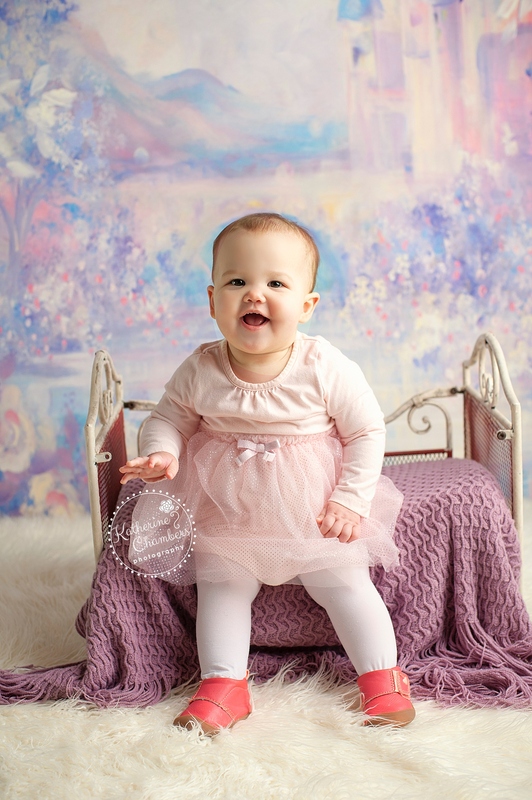 For the most part, Colette was all smiles. 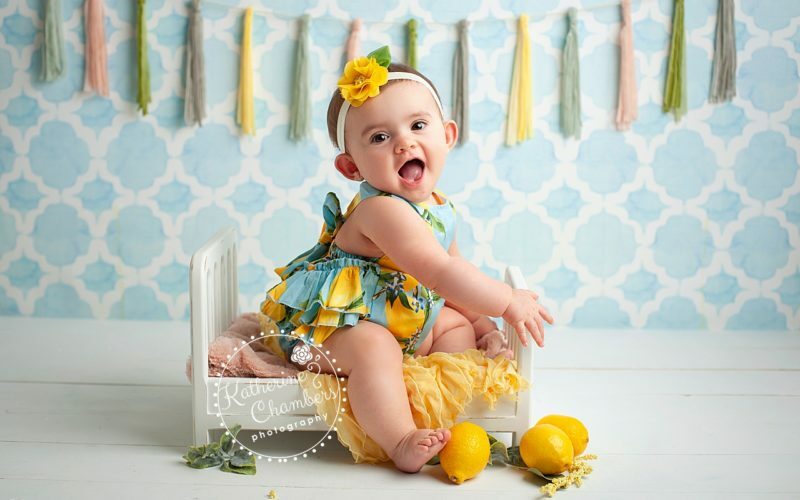 Even the images where she doesn’t have big cheesey grin she looks adorable! 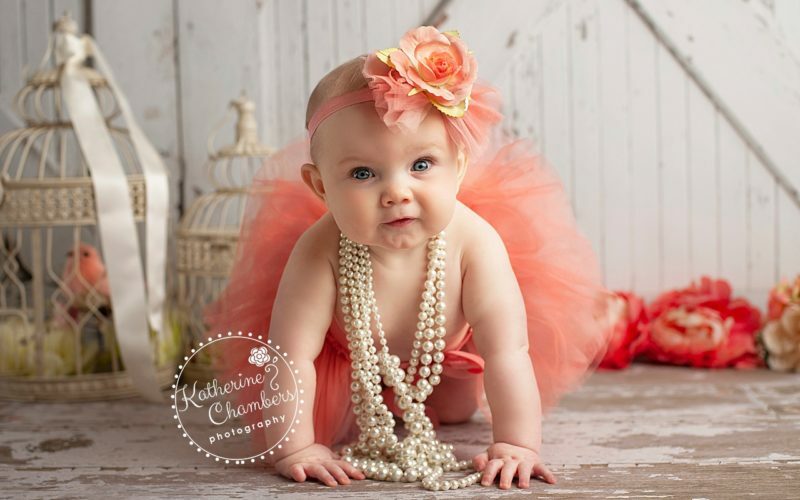 Sweet Colette, you melt my heart! 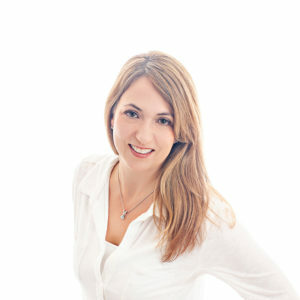 I am looking forward to seeing this beautiful girl over the summer! 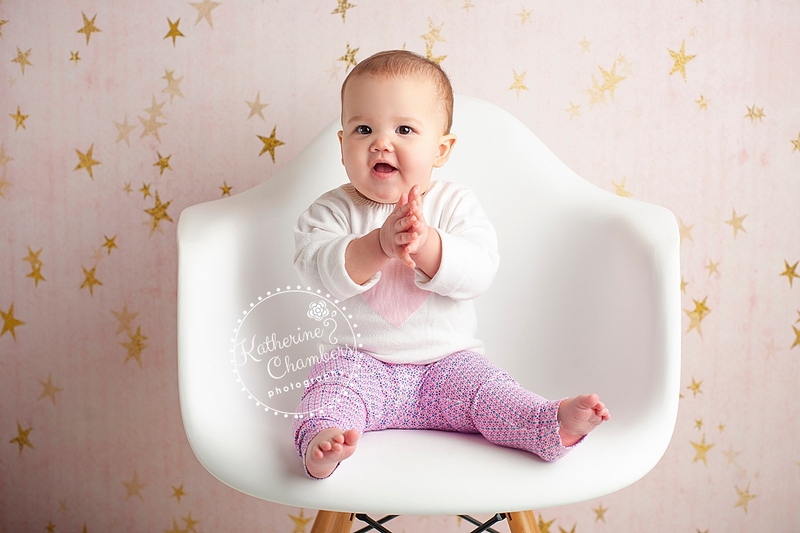 Katherine Chambers is a Cleveland Newborn and Baby Photographer serving the Cleveland area and surrounding suburbs. 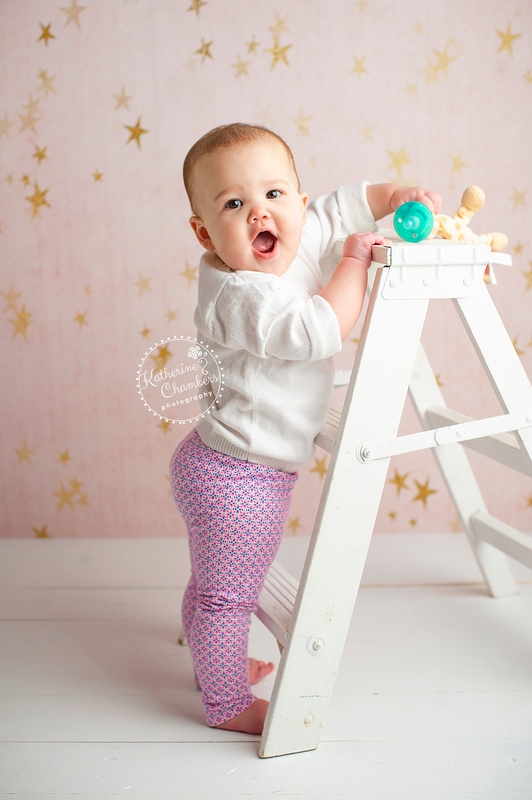 Schedule your baby session today HERE!